The New Safeguard Pure Body Wash! It seems like only yesterday when I always needed to bring her stroller every time we would go out of the house. She would just sit patiently on her stroller all day, enjoying the scenery, or watching the people pass by. In a way, it was much easier then because I didn’t have to worry about her running off too far, or touching something dirty. And now she’s 5 years old. We don’t need to bring her stroller anymore whenever we go out. She’s free to roam around (with supervision of course), which increases her chances of getting contact with unwanted germs. Don’t get me wrong. I’m not a germophobe. 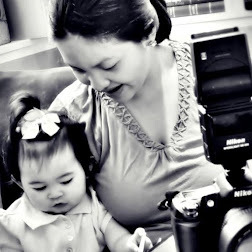 I want her to learn by exploring and getting messy because I believe that’s the fun way of doing it. 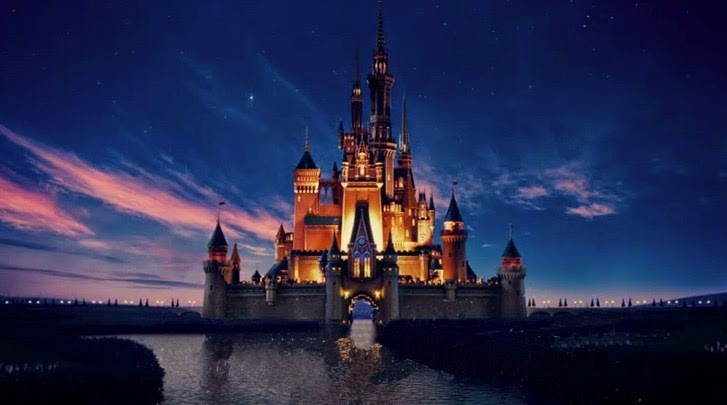 And in doing so, us moms definitely have to have some sort of weapon to protect them from getting viruses, germs, but at the same time is safe to use for the whole family. 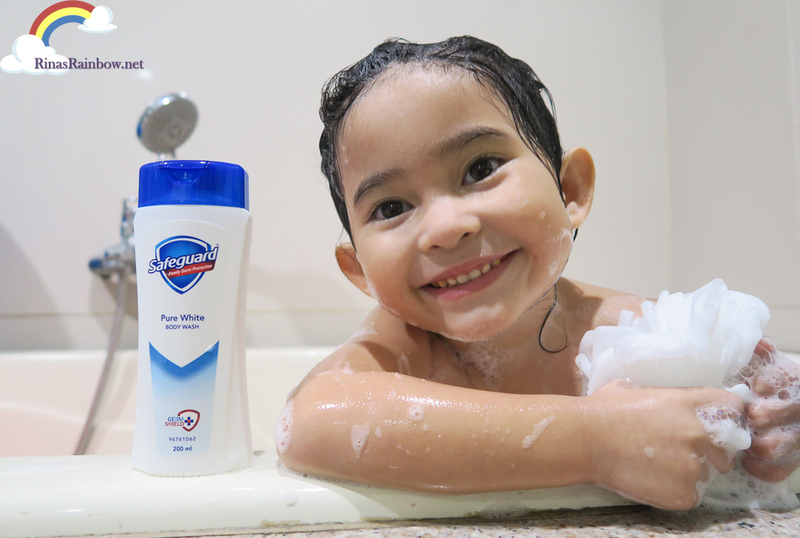 And this is why I’m glad to know that Safeguard now has the Safeguard Pure Body Wash! Lady's Choice New Flavors Gets Two Thumbs Up from Rainbow! Before Lady's Choice Chicken BBQ Sandwich Spread and Roastbeef, all my little Rain knew how to eat was egg. Ranging from a "wide" variety of fried egg, fried egg with rice, fried egg with rice and ketchup, to soft boiled egg. She loves bread too but not as much as eggs. But because we recently tried and instantly loved Lady's Choice's new flavors, we finally were able to add another item on Rain's list of favorite food. 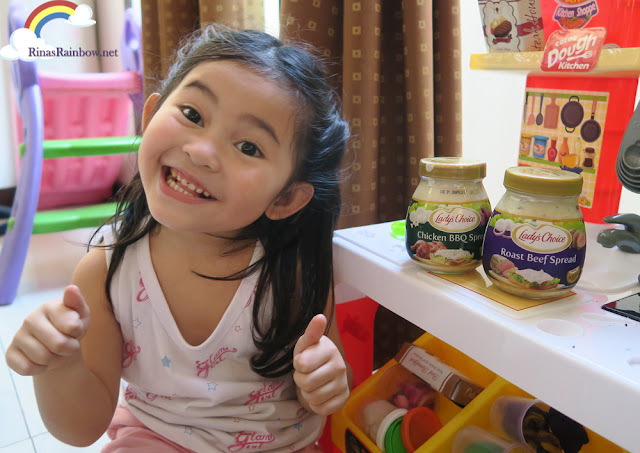 Lady's Choice's new flavors get 2 thumbs up from Rainbow's little kitchen! A Jar of Magic! 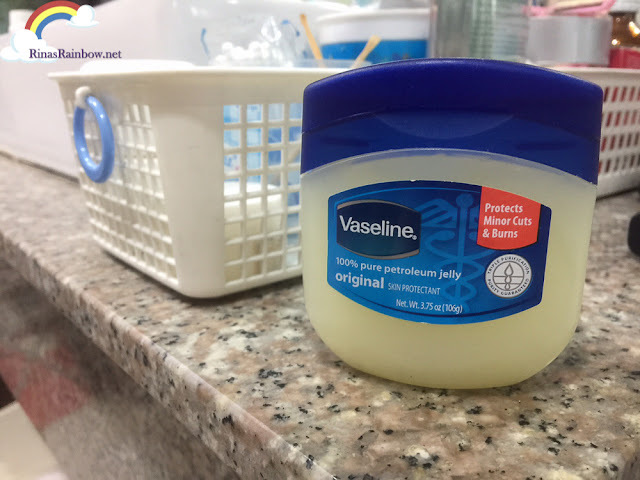 Vaseline Petroleum Jelly! You've probably seen this jar on your home bathroom or your mom's dresser when you were younger. It's in every household. And if it's not part of your dresser yet, you need to write it down on your shopping list because Vaseline Petroleum Jelly can save you not only for skincare emergencies, but for tons of other uses as well! 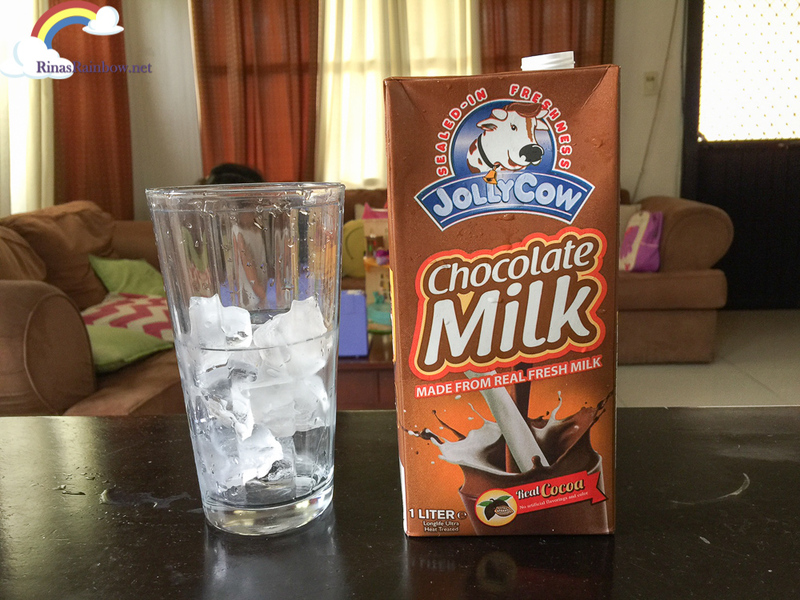 Jolly Cow's New Flavor: Chocolate Milk! You've probably seen Jolly Cow Milk in your favorite supermarkets. I certainly have. But I have to admit that it's my first time to try it. And the first flavor I tried is their newest chocolate milk variant. The taste is very chocolatey without it being too sweet and too heavy. Rain really liked it too! And considering the yummy taste, I was surprised by the healthy facts it had! Aside from the fact that Jolly Cow is made from 100% pure Cow's Milk (from happy healthy cows in cow-friendly farms in Europe), I was surprised to find out that the newest chocolate milk is actually made from real cocoa, and has less sugar, and has no vegetable fat added! That should be good, right? This means you get to have a creamylicious and chocolatey drink without feeling too guilty! What do you do when you have bread, chicken fillet, barbecue marinade, cheese, and lettuce at home? Easy. You make a Hawaiian Chicken BBQ Sandwich. 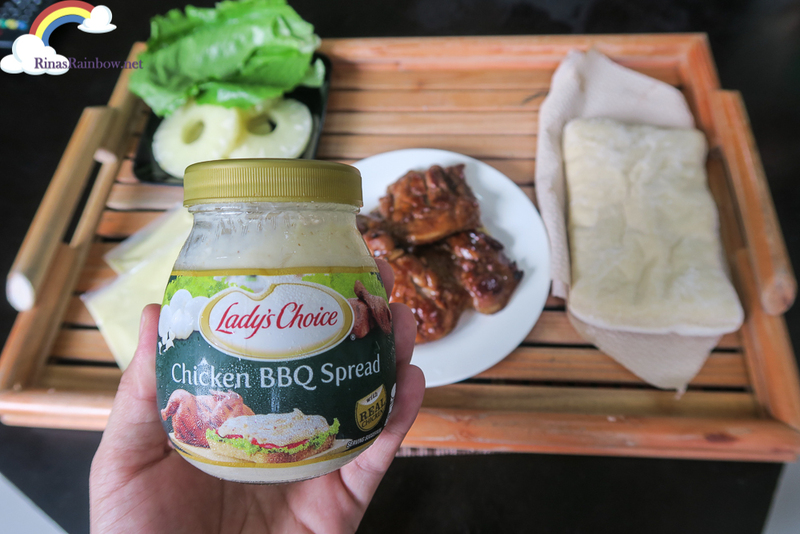 But what do you do when you also have Lady's Choice's new Chicken BBQ Spread? Make an AWESOME Hawaiian Chicken BBQ Sandwich! LAST DAY OCT 2! DIGITAL WALKER'S CHRISTMAS COMES EARLY SALE! You must have noticed your Instagram or Facebook feeds with the amazing deals by Digital Walker. And what you've seen is true! It's one of the best amazing pre-Christmas sales yet! And OCTOBER 2 IS THE LAST DAY!!! 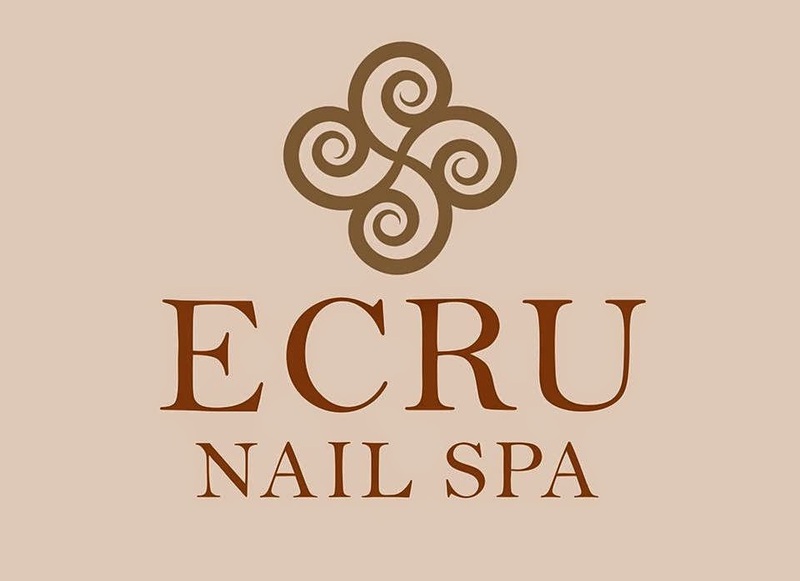 To see how amazing this sale is, check out the stuff we got!